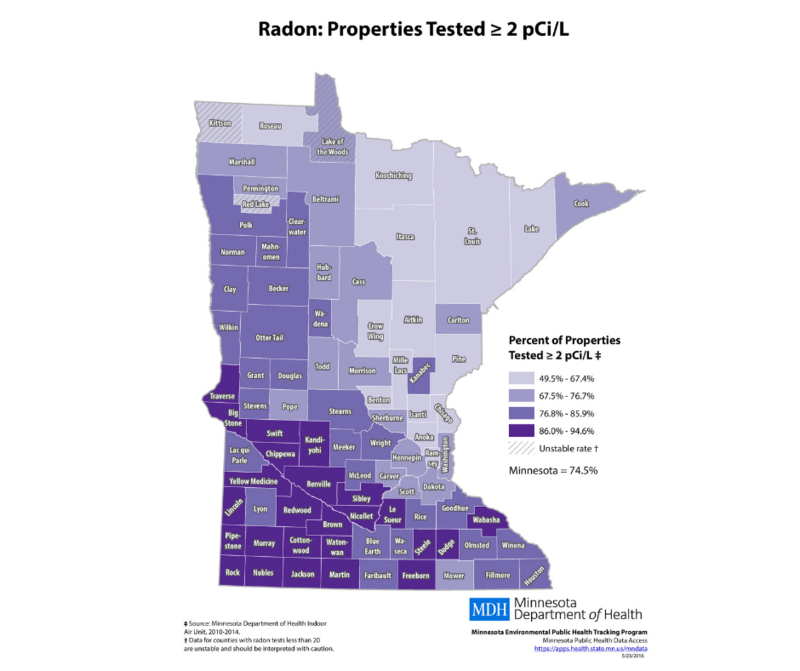 Radon is an odorless, colorless gas that occurs in the soil and is prevalent at higher levels in Minnesota because of our geology and how our homes are operated. Radon is the leading cause of lung cancer in non-smokers and an estimated 40% of Minnesota homes have dangerous levels of radon. Since 2009, new homes built in MN include a passive mitigation system to reduce the level of radon. 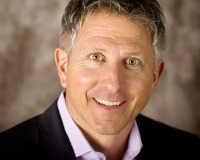 Check out the mn.radon.com website to learn more about radon and the health risks' it poses. If you have not had a radon test in your current home, it is a good idea to do so no matter the age. If your home has higher levels, you may need an active mitigation system to reduce the radon to a safe level. Through the mn.radon.com website, in conjunction with the Minnesota Department of Health, you can order a test kit for $9.95 which includes the lab fee. I am here to help, if you have any questions.